The US healthcare system is grappling with an opioid epidemic that is decimating some communities. While Congress has yet to further fund treatment, the private healthcare sector has been struggling with the associated costs. Most Americans believe that opioids are the biggest drug problem facing the country, and health insurers are likely to agree, based on the findings of Fair Health’s white papers. Their report found claims related to opioid dependence have increased 3,203 percent from 2007 to 2014 – and that’s just the tip of the iceberg. As the amount of prescription painkillers and heroin dependence-related claims increase, so too have the costs associated with them. 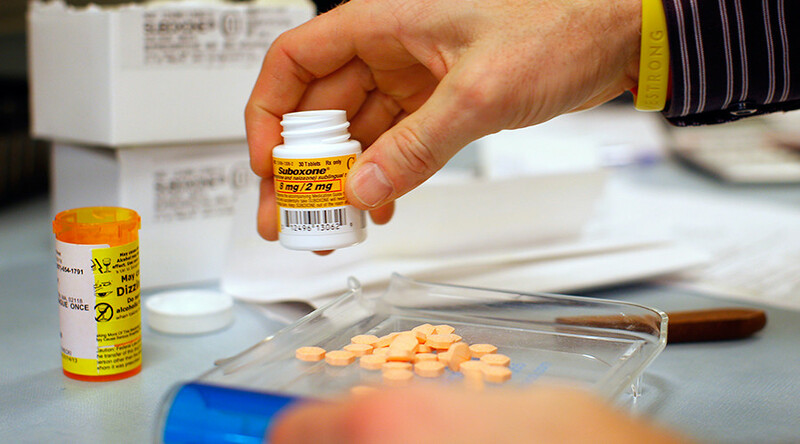 “In 2015, private payors’ average costs for a patient diagnosed with opioid abuse or dependence were more than 550 percent higher – almost $16,000 more per patient – than the per-patient average cost based on all patients’ claims,” the study says. An interesting aspect behind the healthcare market’s handling of the opioid addiction is how they classify types of addiction. There are two diagnoses an opioid addict can get to receive treatment for their problem under insurance: opioid abuse or dependence. Receiving a diagnosis of opioid dependence can be difficult, as it is marked by meeting at least three criteria over the course of a 12-month period. For dependence, the criterion ranges from increased tolerance to withdrawal to continued use “despite knowledge of adverse consequences,” according to the Diagnostic and Statistical Manual of Mental Disorders IV. The diagnosis for abuse is significantly easier to receive, since it requires meeting only one criterion in the space of a year. For abuse, a diagnosis largely revolves around recurrent use that has a negative impact on a user’s life, such as continuing to use despite facing legal problems as a result of opioids. This means the cost associated with treating opioid dependence can go one of two ways. For those diagnosed with opioid abuse, their expenses are related to emergency room visits, while patients diagnosed with dependence generate the majority of their costs through mandatory drug tests and outpatient visits to hospitals. The last one is important, because while drug testing patients receiving treatment for addiction is necessary to the very nature of their treatment, whether the most cost effective treatment is being used is questionable. 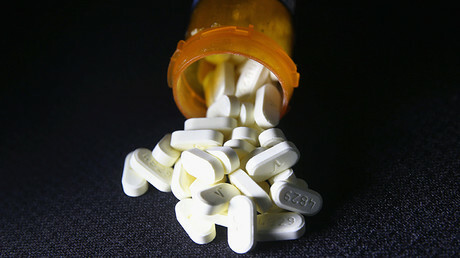 There are several services offered to opioid patients, such as drug-related therapy. Between 2011 and 2015, billed charges for drug tests saw the second highest increase in claims and grew 848 percent. With increased demand come increased prices, so the cost of laboratory tests for barbiturates went up by more than 1,800 percent between 2011 and 2014. The cost of methadone, a common drug to treat heroin addiction “primarily in the context of monitoring compliance with methadone treatment programs, increased by 979 percent,” according to the study. Whether the increasing costs of drug tests is related to a recent change to their billing codes that took place in 2015, or because doctors and treatment centers are opting to more expensive tests, remains to be seen. 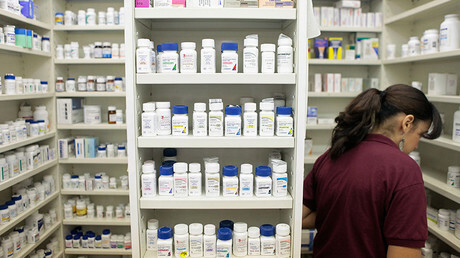 "I worry about profiteering," Dr. Andrew Kolodny, senior scientist at Brandeis University, told NPR. "We do need tests, but not the expensive ones. A lot of clinics are making extra money off these lab tests."